Blade kites new wave kite. Have not seen one in the flesh yet but have been told the will be in AUS in the next two weeks. Photo looks good but we will wait till I have demoed before making comment. Designed by Momi , right??? So I hope somebody can compare it to the Epic Surf also designed by Momi (and Dimitri). Not the best name from far. This kite should be absolutely exceptional or very cheap (or both) before I get one. 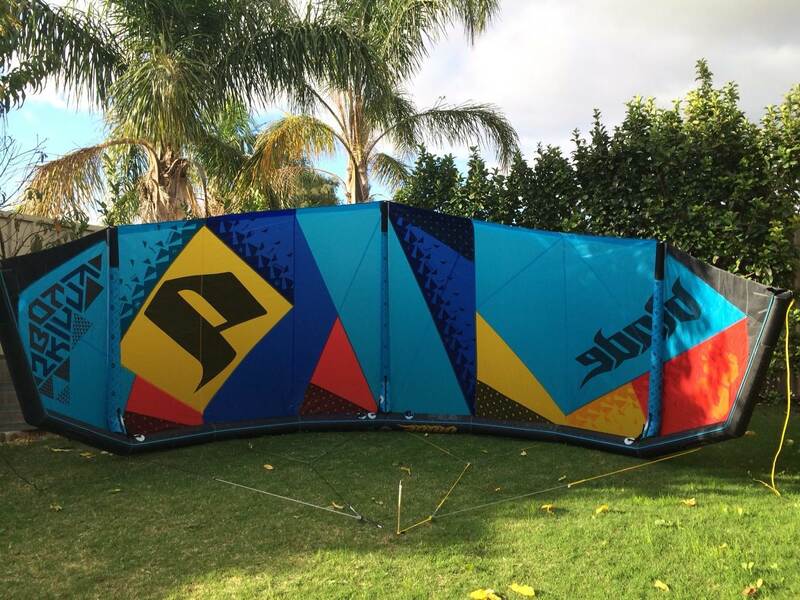 There is no doubt the kite looks awesome, but the name......There were so many awesome names put forward in the " name our new surf kite " comp.... What were Blade thinking? I just got the Skinny Boy 8m. Haven't had a chance to ride it as the wind has been puss but can't wait to use it. Here are some pictures I took of it. up with? It's a bit of an Unknown Road for sum..
Got to ride this kite yesterday. Conditions weren't that great so I will wait till its better to give a review. Got to try an 8m kite in 18-23 gusty conditions with a few knee high waves. Bag is the best bag I have seen from a kite brand, Pockets for bar and pump, Straps inside to hold kite in, extra strap to wrap kite after a session. This will not fall apart. 1) feels good in the air, Turns really fast, Has good slackline control, Kite holds in the air really well when riding towards the kite OR Drift. 2) Construction is as good as I have seen with any other kite. Bridal attachments are super stiched ( Kite will self distruct befor they pull out) Kites has moulded protection, These will never wear out. 3) Bar pressure is light compared to Drifter, Took a while to get used too. 4) Bar and lines are good saftey works well ( test this on all new kites) Kite just rolled over and landed on leading edge. I was able to pull kite back reconcect chicken lopp and relaunch. 5) Colour is good, Looks great from a distance. 1) Kite has a two valve system, Inflate, deflate. This works but could do with an upgrade. Compared to the drifter its hard to pump up. Small valve, you can feel the resistance while pumping. 2) Front bridles seem a little long, This did not cause any issues while testing. It may just be me being paranoid. 3) Name is not the best, But its how it rides not what its called, It makes for a good laugh while paying out your mates. Overall its a good wave kite. 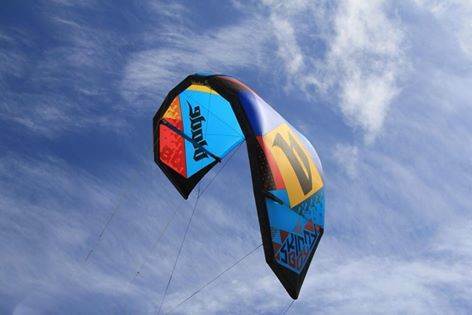 The kite is super stable and will suit a variety of riders. We had 2 peeps test the kite on the day. Other rider said it was very similar to there North Dice. Would recomend giving this kite a ride if you get the chance. Would I buy one? 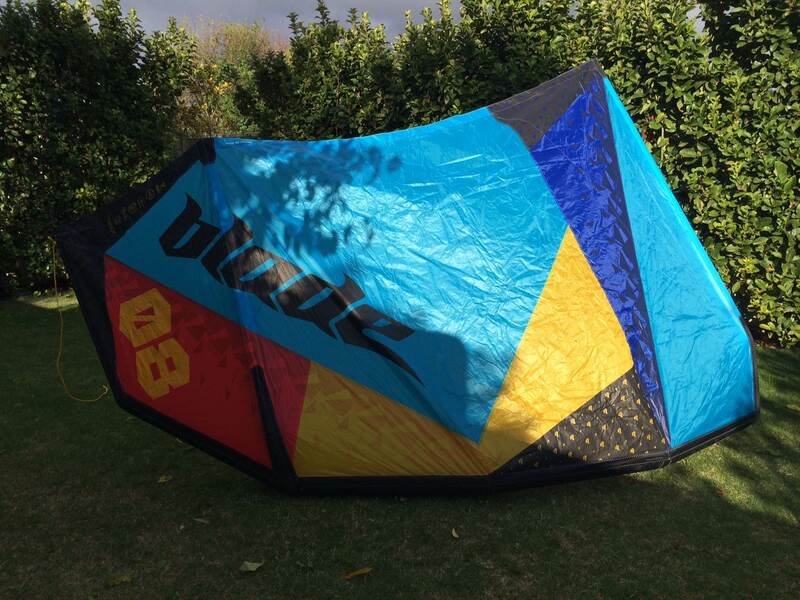 Yes, pricing is very good compared to other kites on the market. i am quite interested in this kite. i am awaiting an injury to heal but lined up a demo myself once repaired. What were your thoughts on the low end? ie if you said around 18 knots were you still getting around ok and holding ground? Were you on a surfboard? could you get around with less on a higher volume board? They offer on paper quite a wide wind range. be interesting to see how these go to the figures.